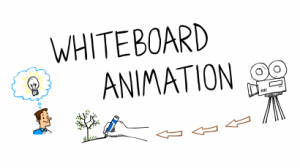 The aim of whiteboard animations – as you will learn on various support sites like PencilMotion (our animation home) – is to help create a quick visual message. Why? Because the world is faster, people’s patience is thinner, and information travels swifter than the speed of light. You need to make an impression in five seconds when, fifty years ago, an hour was the norm. Your brand, product, service, business – all need to convey something visually with well-chosen words and a balanced blend of animations. 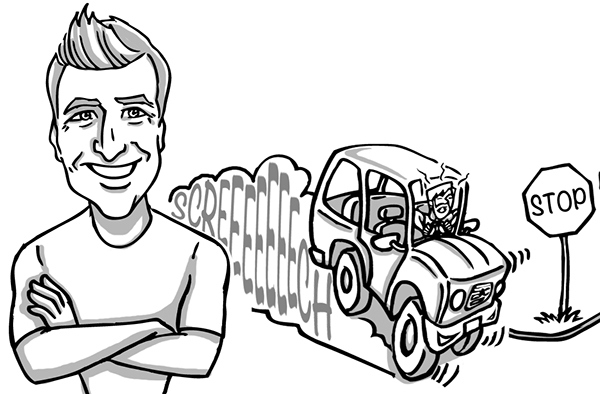 This quick-video is your gateway to business success. Needless to say how crucial they are for small businesses and start-ups looking to swim in deep waters in the hope of evading sharks and catching a whale. Here are three amazing online whiteboard animation tools most small businesses turn to. Sellamations – You can practically doodle your way through this tool and create interesting animations. 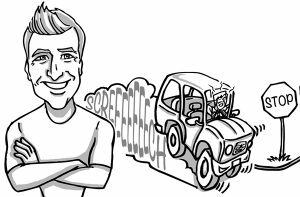 Not only does it help with catchy customization, you also have access to professional voiceovers, storyboarding, and scriptwriting tools. Evaer – Video, audio, and animation are integrated into this tool that also accesses Skype conversations to help you create interesting client-based presentations. Interviews, customer interactions, feedback, personnel management, and more are yours for the using. Camtasia – Whatever you see on your computer screen can be captured and processed through editing and publication. A ‘green screen’ actually puts you in the video too. The business potential is vast. With voiceover capabilities and a free mobile app from the developers, this is one of the preferred whiteboard animation tools out there. Imagine the time-saving potential of using such cool tools to create memorable business presentations and animated brochures. You can market/promote your brand in beautiful ways, and all you need do is sit before a computer screen, familiarize yourself with the software, and start playing with it. In this regard, younger employees, friends, or family members can help create stand-out animations on your behalf. Why Whiteboard Animation and Nothing Else? Small businesses need simplicity like a pool needs water; it just ‘completes’ the image, so to speak. Long or even brief videos are not always viewed through to the end, to say nothing of how ill-attended written material is. Speaking of which, we feel we should create a whiteboard animation for this very blog. With simplicity comes a result. You get a whiteboard sketch going for your business in less than half the time compared to using more complex tools. You can get it out there faster and see reasonable results sooner. Drawings are more fun, personalized, customized, and effective at describing your business message than other professional options. Graphic design is for the more sophisticated crowd but you need a hook to get even them interested. Whiteboard animation IS that hook. Even if it’s unusual, these animations are impressive and eye-grabbing. This itself is enough to make people start spreading the word. Not only do you (the business owner) benefit from these animations, they are also a boon for customers who feel they can share it with others without debating if they will like it or go ‘meh’. It’s a human feeling, to want to impress other people. Your customers should not be confused but rather impressed with a quick-video made using the powers of whiteboarding. It’s time you cut in on this deal.